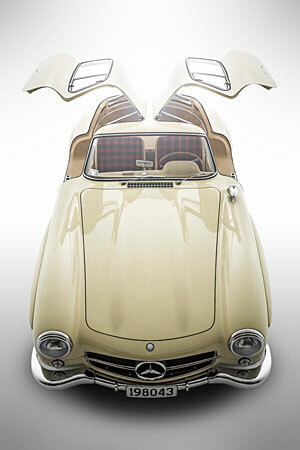 The Mercedes-Benz Club Auckland caters for owners and enthusiasts of Mercedes-Benz motor cars. If this is your interest and passion, and you would like to share this with others, why not join our Club! Members receive the bi-monthly Club magazine, BeNZscene, and have the opportunity to join our monthly events to meet and share good times with fellow enthusiasts, and get even more enjoyment from your Mercedes. Events include social outings, road rallies, economy runs, technical sessions, gymkhanas and more. If you would like to join, please complete our application form, which can be completed and submitted online with your Direct Credit payment, or alternatively, printed and posted with your cheque payment to our Membership Secretary. The Club’s Committee meets once a month and members are welcome to attend as non-participating observers. Contact our Club President first if you wish to attend. Club members interested in serving on the Committee as co-opted committee members are kindly requested to contact the President or the Club Captain to discuss your interest. Click here for their contact details. Click here to display the Club Constitution.